As expected, Industry Canada has rejected Telus’ second attempt to acquire struggling wireless startup Mobilicity, reports the Globe and Mail. Industry Canada confirmed late Tuesday that it provided a confidential answer to Mobilicity about a potential transaction that the small carrier was trying to complete while under court protection from its creditors. Although Industry Canada would not comment on the substance of its response, sources confirmed that government officials turned down the proposed sale. This shouldn’t come as a surprise, because Industry Minister James Moore has emphasized that the government will continue to block any spectrum transfer request by incumbents that targets set-aside AWS spectrum. What’s interesting, though, is how Mobilicity has courted Ottawa: after the struggling wireless startup was granted protection under the Companies’ Creditors Arrangement Act, which gave the company time to advance and complete a going-concern transaction, Mobilicity failed to present Industry Canada with an actual deal to approve or deny. Instead, the wireless startup sought an informal, non-binding assessment from the government under the spectrum transfer framework of a hypothetical sale to Canada’s no. 2 wireless player, Telus. 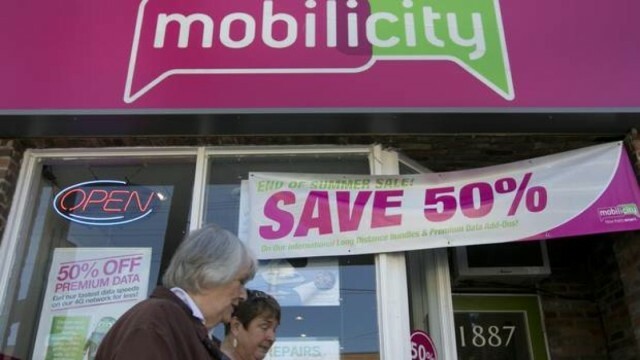 With the deal rejected for the second time, Mobilicity’s future remains uncertain. 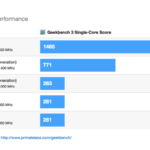 Both the company’s CEO, Stewart Lyons (who, by the way, will leave the company this week), and lawyer Orestes Pasparakis have tried to remain positive, but this doesn’t work in Mobilicity’s favour. Ottawa approved the Telus–Public Mobile deal because the G-block of spectrum wasn’t part of the spectrum Ottawa set aside for wireless startups.